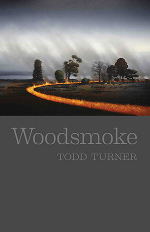 The poetry in Todd Turner’s debut collection Woodsmoke explores topographies of land and memory. Comparable to the approach of Australian poets such as Philip Hodgins and Brendan Ryan, many of Turner’s poems explore human interactions with rural landscapes. Turner’s biographical note indicates that his ‘parents were from farming families in the town of Koorawatha, situated on the Western Plains of New South Wales’ (v). Like Hodgins and Ryan, Turner is unafraid to include autobiographical references within many of his poems. The collection opens with ‘Shelling Peas’, a poem that may be read metapoetically for the way it details the poetic qualities of the quotidian. The speaking ‘I’ in the poem, presumably Turner, refers to a childhood memory of shelling peas, a monotonous task the poet ‘hardly tired of…just eased into a certain / order, felt a kind of rhythm at hand’ (1). This ‘rhythm at hand’ puns on the crafting of poetry and also emphasises the cadences of domestic labour, the obligatory cycles that can inform our imagination. to wash the grit then prise the husk for peas. rake the peas into the pot. Repeat. (‘Shelling Peas’, 1). The three italicised lines ending this stanza become the poem’s refrain. 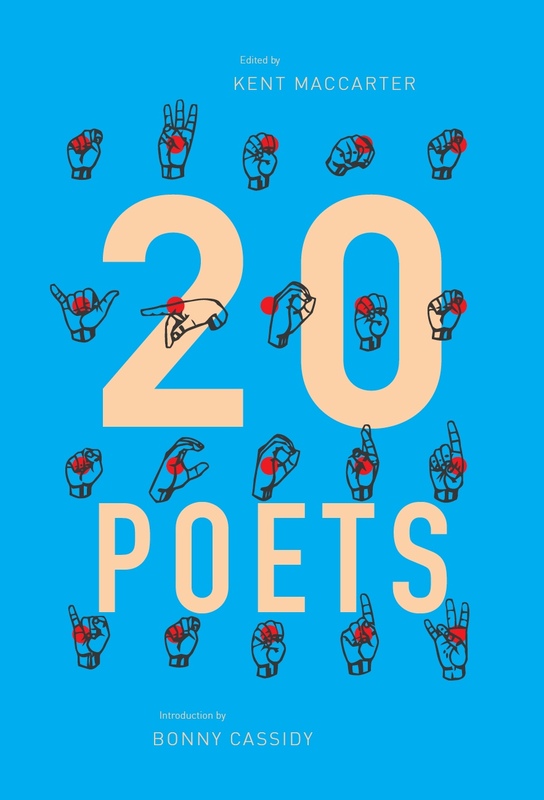 It is within this refrain that one may understand the metaphorical process of the ‘run of the thumb’ as a means of extracting a moment or idea from its ‘hull’ and containing it – like the ‘peas into the pot’– within a poem. Through this process, Turner learns ‘to feel the variance between / each seam, between the notched ends, / the ridged sides’ (1). Turner’s use of the ellipsis also instills a subtle playfulness in this poem. Appearing immediately before the poem’s refrain, these ellipses simultaneously represent the ripe peas being extracted from their pods and the swelling thoughts occurring during such a repetitious task. The shortened line: ‘with every cut’ enacts the process it describes and also echoes the limitation felt by the woman in the poem; the reader may conclude that there is nothing left for her on this farm, this land is not her land. References to boundary lines, edges, blades, and traps also emphasise the restrictions felt by this woman, who is thankfully given a means of escape in the poem’s final couplet by following ‘the train line that is headed / the other way’ (6). The final line of the poem, ‘the other way’, is also shortened, suggesting that the act of leaving the farm is not necessarily an easier path to follow, it is merely a new direction. Turner’s poems, many of them written in unrhymed couplets, tercets and quatrains, are filled with acute observations of the poet’s immediate surroundings. Poems such as ‘Nightwalk’ and ‘Fieldwork’ explore the contrast between the natural and urban ecosystems, as the opening lines from ‘Nightwalk’ demonstrate: ‘Wedged between the suburbs and the city, / the parklands are a labyrinth in the dark’ (34). During ‘Fieldwork’, the collection’s final poem, the poet asks: ‘I know what the cycle / serves, but what is being served by / the cycle?’ the question remains unanswered, but the poem, and perhaps too the collection as a whole, become Turner’s attempt to grasp at such an answer. Like the smoke that ‘plumes from the fire’s red hearth’ (3) in the collection’s eponymous poem, ‘Woodsmoke’, some memories are as distinctive as smoke curling into the air, rich with possibility or menace. Turner’s poetry captures his observations of environment and his contemplations of memory in ways that allow for new meanings to rise up for the reader. This entry was posted in BOOK REVIEWS and tagged Autumn Royal, Todd Turner. Bookmark the permalink. Autumn Royal is a poet and researcher. 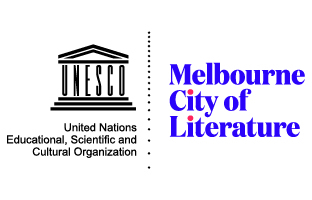 Autumn's poetry and criticism have appeared in publications such as Contemporary Australian Feminist Poetry, Mascara Literary Review, Overland Literary Journal, Southerly Journal and TEXT Journal. She is interviews editor for Cordite Poetry Review and author of the poetry collection She Woke & Rose. Autumn’s second poetry collection is forthcoming with Giramondo Publishing.